Spacious one bedroom apartment with dining kitchen and spacious lounge with dedicated work space. Printer, paper and stationery can be provided. Ideal for corporate stays or families, each superior apartment has two bedrooms and 2 bathrooms offering privacy but with the added benefit of a spacious lounge with dining area, ideal to relax in. Fully equipped kitchens offer the opportunity to dine in, if you chose. Spacious two bedroom apartments set as double rooms with a spacious lounge with dining area, ideal to relax in. This apartment offers a Master Bedroom with Super King Sized bed and 3 velux windows providing lots of natural light. The second bedroom is set as a double and along with the spacious Lounge with Dining area, this apartment is ideal for corporate stays or families. 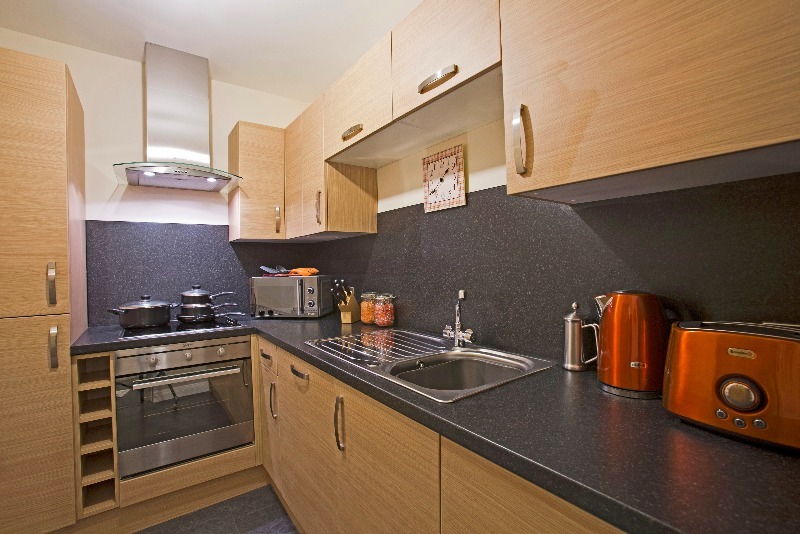 As with all of our apartment a fully equipped kitchen offers the opportunity to dine in, if you chose. Peterhead sits at the easternmost point in mainland Scotland, only 30 miles from Aberdeen and Aberdeen Exhibtion Centre. It is often referred to as The Blue Toon (Locally spelt as "The Bloo Toon"). Peterhead is one of the busiest fishing ports in Europe with over 400 boats and a bustling daily fishmarket, plus a 100-berth leisure marina. The Maritime Heritage Centre tells the story of the local sailors, whalers and fisher folk. Ugie Salmon Fishings, Scotland's oldest salmon fish house, sells direct to the public. Peterhead was founded by fishermen and was developed as a planned settlement. In 1593 the construction of Peterhead's first harbour, Port Henry, encouraged the growth of Peterhead as a fishing port and established a base for trade. All service was very good and clean so Thank you. I had a a fantastic stay at a beautiful bespoke furnished accommodation in the centre of Peterhead. Apartment was immaculate, modern and attention to detail was felt throughout from bathrooms all the way through to the kitchen.I look forward to booking again. I cannot recommend these apartments enough . I've booked apartments more expensive previously and they haven't came close to these . Fantastic attention to detail , beautiful decor and so much space . Ive had a fantastic stay. I cannot wait to book another visit here. I stayed in the Printworks for 3 days and the apartments are amazing, plenty of space, beautifully decorated and comfortable beds. Staff are very friendly and helpful. will certainly use them again when back in the area and recommend them to friends and work associates. Excellent location in the middle of the interesting fishing town of Peterhead. Apartments are superb and obviously very new with very tasteful, good quality fittings and comfortable beds. They are tremendously spacious with a separate living room/fully equipped kitchen. Staff are friendly and can't do enough to help and opting for the goody bag for breakfast was a treat. Fantastic modern well equipped apartment. Ideal central location in Peterhead with free parking only a couple of streets away. Very friendly and welcoming staff who even bought me a birthday gift and card, very thoughtful of them and very much appreciated. Thanks for a great break! These apartments are in an excellent location.They are warm and homely and were ideal for our relaxing weekend away. Housekeeping standards are second to none. Looking forward to our next visit already. Beautiful apartments and well supported by Karen who was extremely helpful. A homely environment that was very clean and spacious. The location is right within the city centre. I would recommend these apartments to anyone staying near the locality. Thanks again Karen. This is a lovely place right in the centre of Peterhead. The booking process was excellent and we were delighted with the accommodation which is bright, modern and extremely comfortable. Highly recommend this to anyone looking for a place to stay in the town. We had a lovely stay here on a Saturday night, myself, my partner and our 9 month old baby. Beautiful, warm and homely. Good quality travel cot and high chair that where already set up for use was very much appreciated. Excellent facilities, very clean and well laid out, loved the little touches that made it feel like home. Breakfast packs where perfect, especially the baby pack which was very thought out. Situated in an excellent location within Peterhead, would definitely recommend staying here. Printworks can offer you choice, space, flexibility and savings for your corporate accommodation requirements. What’s more we can help you with making seamless booking arrangements for your accommodation needs. 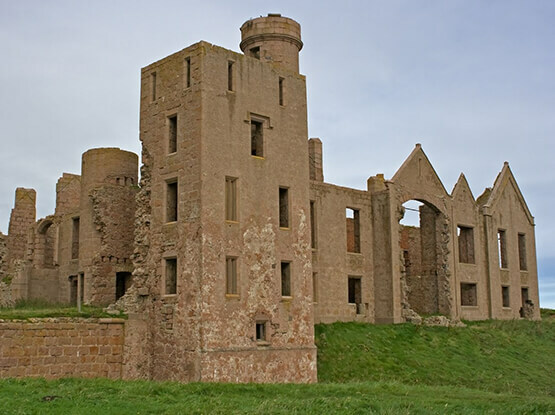 Aberdeenshire offers several castles in which to explore that are all within easy driving distance of the Peterhead. Why not visit to one of the many Whisky Distilleries in and around Aberdeenshire, each with it’s own unique characteristics. The North East of Scotland is home to over 70 golf courses and we are truly spoilt for choice. Nearby in Cruden Bay is the championship course: an old-fashioned golf course offering an extraordinary golfing experience. 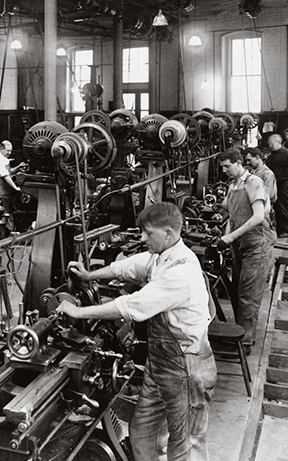 Printworks is located in the original ‘Buchan Observer’ Building, where the newspaper was printed until. Buchan Observer is the local newspaper and is still produced weekly. 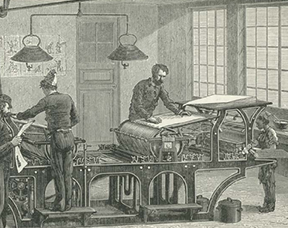 Printing gets even faster in 1870 when Hoe builds a rotary press that prints both sides of a page in a single operation. 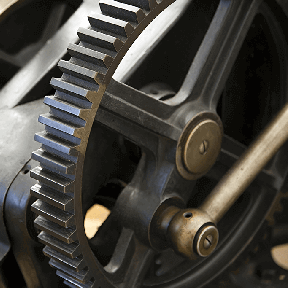 This roll fed press has a speed of 240 meter (800 ft) per minute. 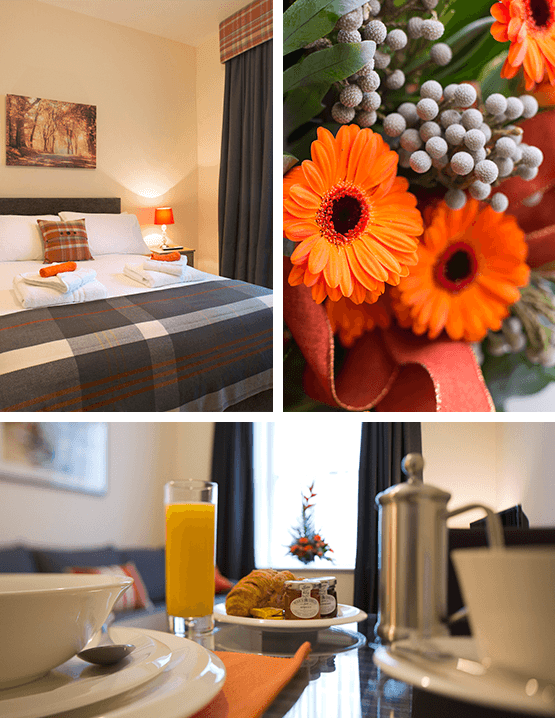 The Printworks offers a luxurious ‘Home away from Home’ experience. 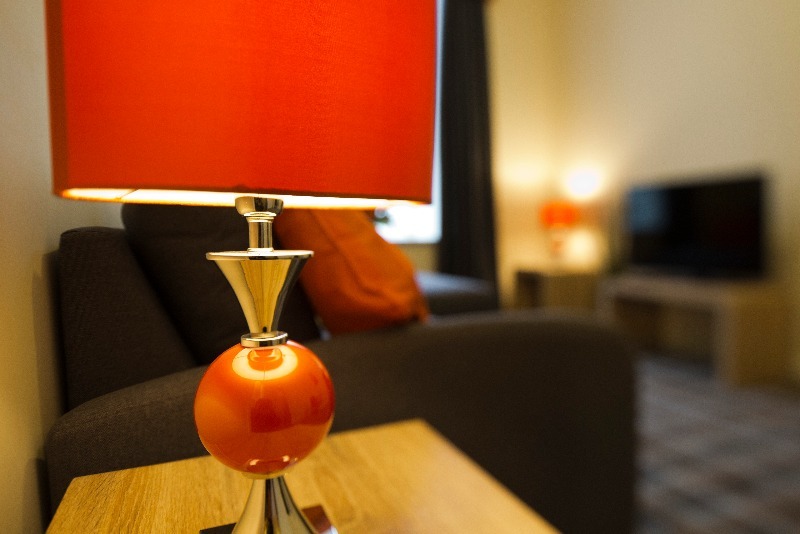 With the benefit of a 24 hour onsite Reception and Guest Lounge Printworks provides a unique opportunity for guests to enjoy the flexibility of a Serviced Apartment for as little as one night, offering a welcome alternative to hotel accommodation in Peterhead. Our apartments offer more space and comfort than an equivalent standard hotel room, with full-size kitchens, and space to relax and dine in each apartment. Each apartment is inviting and comfortable making short and long stays an enjoyable experience. ‘Your Home away from Home ‘gives you the opportunity to live exactly as you would at home and enjoy greater flexibility, independence and privacy than you would in a hotel. You can cook your own food, wash your own clothes and entertain friends, family and colleagues. 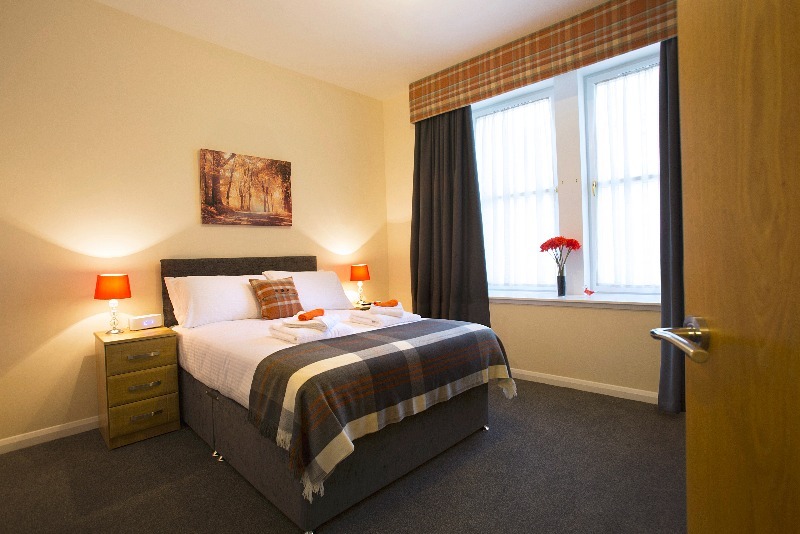 Ideally suited for business executives, or families relocating to the area, we offer 10 perfectly appointed apartments to choose from – all situated in one location, ideally located in the city centre of Peterhead. The accommodation comprises, eight x two-bedroom apartments, sleeping up to four guests and two x one bedroom apartments, sleeping two/four guests. 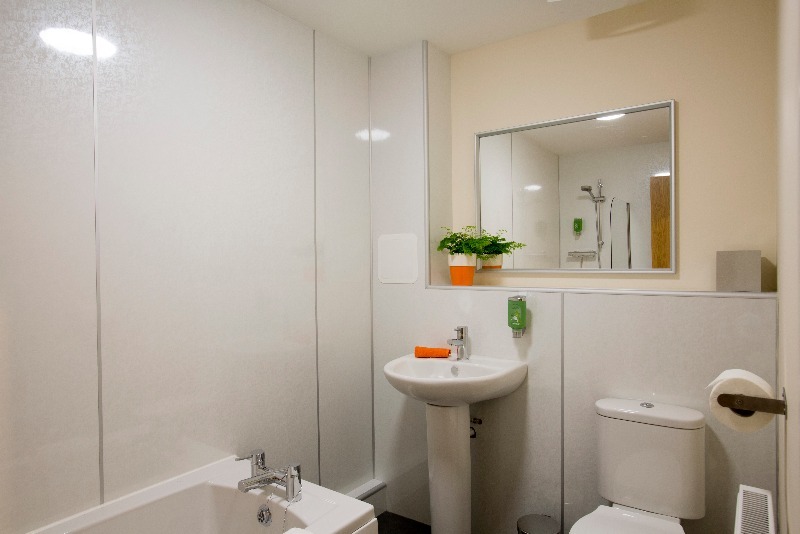 All apartments are self-contained, ensuring privacy and comfort. Each luxury apartment is serviced to guests’ requirements and can be provided on a daily basis, if required. Contemporary high quality furnishings and thoughtful touches throughout. Room only or Bed and Breakfast Rates. Select a breakfast pack to suit your needs. Breakfast to go – perfect for even the speediest commuter who doesn’t have time to prepare breakfast in the mornings. Or opt for a Cooked breakfast voucher valid in our Partner restaurant. So whether your stay is business or pleasure, you will find The Printworks the most luxurious “Home away from Home” experience in Peterhead. We are a small team who aim to provide a dedicated service to all our guests. Our bespoke Apartments are finished to an exceptional standard and we hope you enjoy your stay with us.